Non refundable Deposit - £50 to secure booking, the full balancing payment is due 6 weeks before holiday due to start. If the holiday is not paid the deposit will not be refunded. Refundable Security deposit - £50 (After satisfactory checkout this will be refunded within 48 hours). 3 Bedroom 2017 Willerby Seasons deluxe caravan for hire at Haven's Marton Mere Holiday Village near Blackpool. The caravan is located in a quiet leafy location and has its own wooden picnic table so you can enjoy your time outdoors in the sun. The main club house is only a 5 minute walk away. 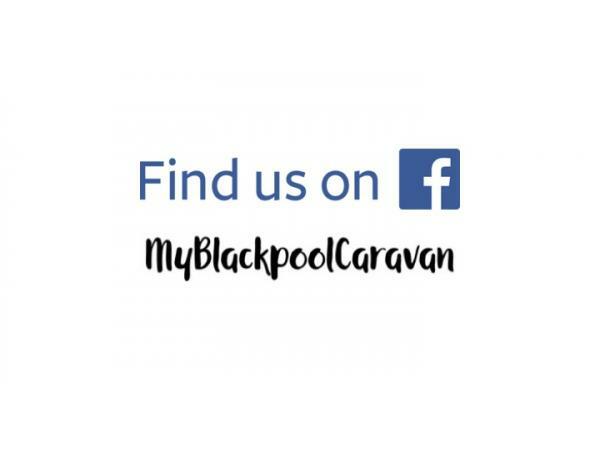 Blackpool town centre is conveniently located only 3 miles away with a regular local bus service running from the park to town. Excellent holiday, lovely clean caravan. Our welcome from Ian was fantastic & the starter pack & Prosecco definitely went down a treat. Will definitely be booking again.